4153200 – royal flush old vintage poker cards isolated over white. Previous Post 4153200 – royal flush old vintage poker cards isolated over white. 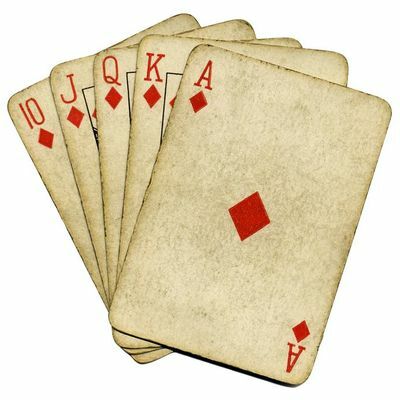 Next Post 4153200 – royal flush old vintage poker cards isolated over white.